Renegade Advertising is a full service internet advertising agency. Renegade Advertising focuses on online and new media marketing and advertising. We can focus on just single areas a company wishes to outsource, or the entire online presence of a company. 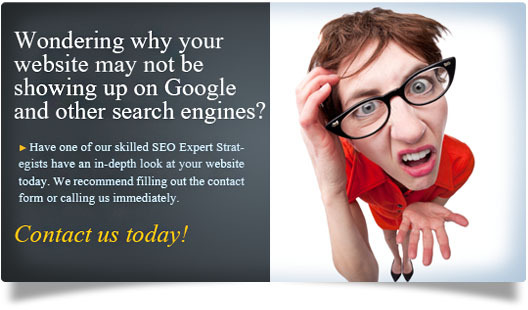 We have dedicated staff of specialists in email marketing, lead generation, web design, SEO, PPC, social media, and more. Renegade Advertising's belief is that customer service is the core of our business. It is our goal to meet and exceed our clients expectations. We have a "do what it takes" attitude to making partners goals into a reality. No matter what your goal, if you are looking to get your company on the internet and gain access to millions of consumers, Renegade Advertising can help you get there.